The Jewish lifecycle is rich with tradition. From birth through every stage of life, and ultimately death, there are practices and ceremonies that we participate in today that hark back thousands of years. Each point in time offers us an opportunity to connect, and reconnect, with ourselves and our history. 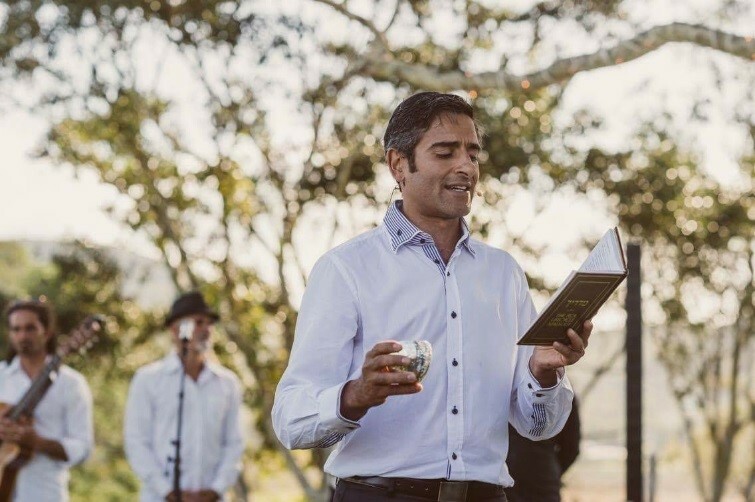 A Jewish wedding is filled with a range of traditions and ceremonies that connect the Chatan (groom) and Kallah (bride) to each other, their community and their heritage. From the Chatan’s call up, the Bedekin, the ceremony under the chuppah, to the Sheva Brachot, ARK Centre is here to assist. 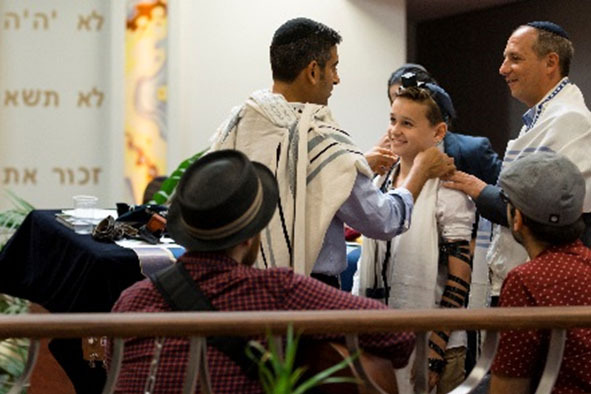 A Bar or Bat Mitzvah is a special time in a young persons’ life, and for the whole family. Many young people find it very enriching to be part of the B’Nei Mitzvah Program in the year leading up to their ceremony. There is a beauty, some may even say serenity, in the Modern Orthodox traditions around death and mourning. Mourners can find comfort in the age old prescribed practices that accompany this emotionally difficult time. The nature of the funeral is such that time is of the essence. When a loved one dies we suggest a family member contact the office immediately. During business hours a member of the team will be able to assist. If out of business hours the message contains an after-hours emergency contact number. Rabbi Shneur will assist and guide the family through discussions with the Chevra Kadisha, setting times for minyanim and the relatively few decisions that need to be made by families during this time. The consecration of the tombstone takes place up to 11 months after the funeral. The consecration offers friends and family the opportunity to regather and provide some closure. Birth is a wondrous, and sometimes unpredictable, occurrence. For those having boys the arrangement of a Brit Milah (Bris) doesn’t need to be stressful even if it is, by necessity, last minute. If you know in advance you’re having a boy, or if you find out just at the time of birth, contact the office and we will assist with arranging a mohel. For those having girls baby naming in Shule can be a wonderful way to welcome your daughter into your community. Invite friends and family, perhaps sponsor a Kiddush or just come along with your closest loved ones.